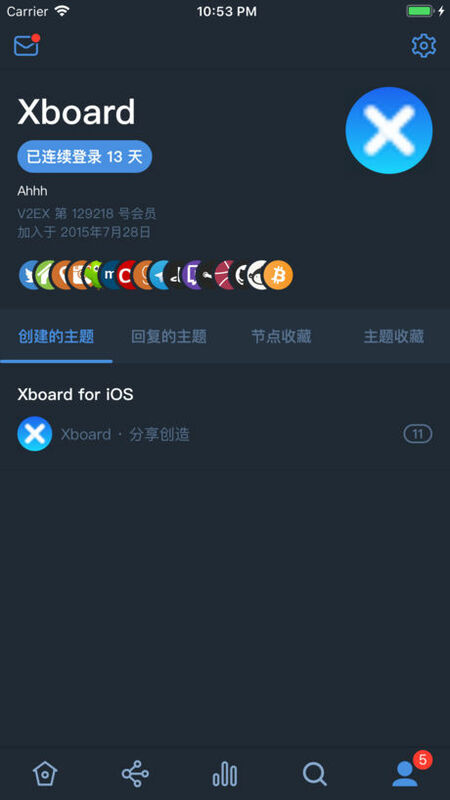 Xboard is an elegant third-party app for the well-known community V2EX that's easy to understand and a delight to use. Browse topics of tabs, nodes, users, etc. Draft new topic w/o markdown syntax, preview before post. 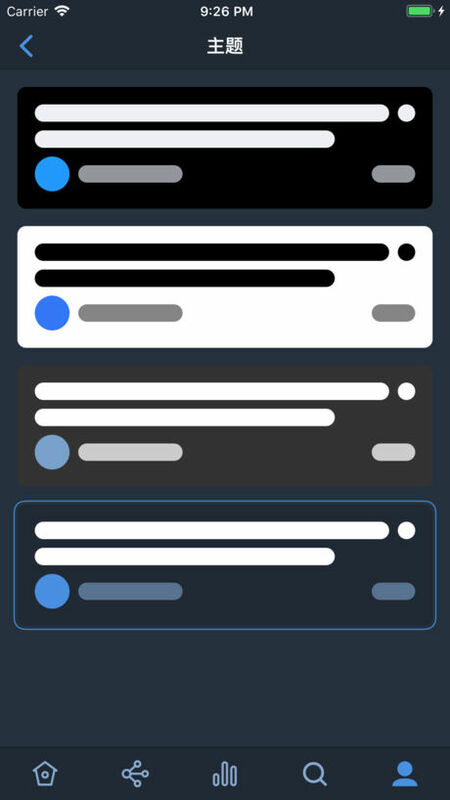 Follow and block user/node, reply and favorite topic, and much more.